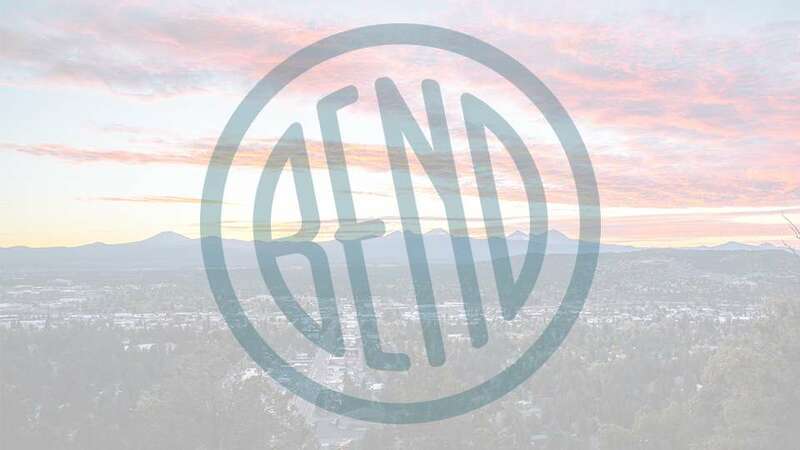 Bend Comedy presents the comedy of Derek Sheen with Eric Lundquist. Derek Sheen is a cuddly mess of insecurities, a gifted storyteller, actor and writer. He’s quickly become a favorite among comedy fans all over the globe touring with Patton Oswalt, Brian Posehn, Janeane Garofolo and Rory Scovel! Also performing, Eric Lundquist is a young up-and-comer from Seattle Washington. He started performing stand up in high school and at 22, he has big dreams. He plays in clubs and bars and college house parties all around the Pacific Northwest, and produces weekly stand up shows with Punchline Comedy Shows at Jai Thai in Seattle.